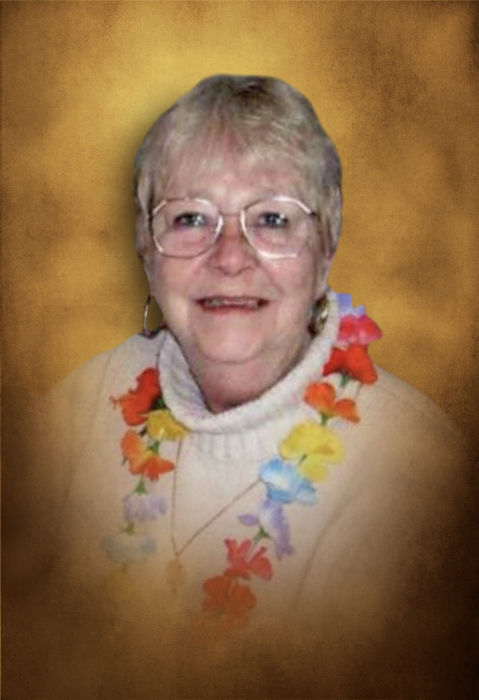 NEWTOWN - Judith Ann (Hancox) Richardson wife of the late Clifford A. Richardson, died March 15, 2019 at her home. Born in Bridgeport, CT on March 31, 1939, the daughter of the late Robert and Anna (Czechowski) Hancox. She lived in the Stepney section of Monroe, attended school in Monroe and graduated from Newtown High School. She attended Southern Connecticut State University and the University of Bridgeport. She had been an employee of The Bee Publishing for 37 years and retired in 2008. Mrs. Richardson was a life member of the Sandy Hook Fire and Rescue Co. Ladies Auxiliary serving as president for over 20 years. She is survived by her son Bradley A. Richardson, daughter-in-law Kelly M. Richardson of Southbury and three granddaughters: Alicia Marie and her fiance Andrew Slater of Bethlehem, and Briana Leigh and Kari Rae Richardson of Southbury. She is also survived by her brother Robert V. Hancox and Diana J. King, Sister Susan A. Goodrich; a cousin Carol Ann Lawry, and many nieces and nephews. She was predeceased by her son, Gregory R. Richardson. A Celebration of Judi's life will take place on Friday, March 22, 2019 at 11:00am, at the Carpino Funeral Home, 750 Main Street S., Southbury. Relatives and friends may call at the funeral home on Thursday Evening, March 21, 2019 from 4-8PM. In Lieu of flowers, donations in Judi's name may be made to the Sandy Hook Fire Department Ladies Auxillary or to the Faith Food Pantry of Newtown. To leave a message of remembrance, please visit www.CarpinoCares.com.